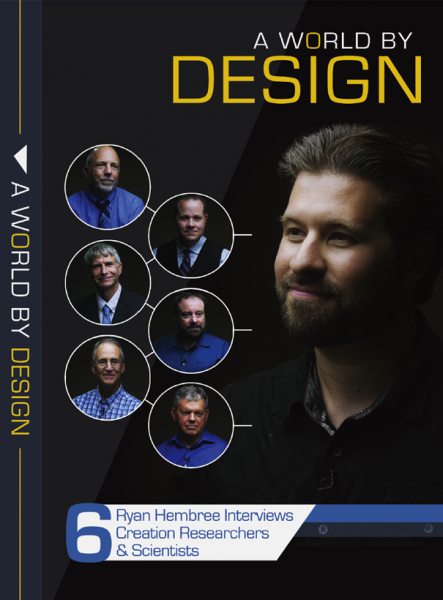 Join science journalist and co-host of Quick Study, Ryan Hembree, in a series of interviews at the 2017 Creation Super Conference with six of the top leading creation researchers and scientists in the world today. Jonathan Sarfati, B.Sc., Ph.D., F.M. John C. Sanford, B.Sc., M.Sc., Ph.D.
Stuart Burgess, B.Sc., Ph.D., C.Eng., F.I.Mech.E.